Tampa Bay led the Majors in 2018 -- paying a mere $760,000 per victory, measuring by total team payroll. Oakland was the only other team below a million per win -- $827,000. Contrast that with the bottom of the barrel -- San Francisco spent $2.8 million per win -- almost four times what Tampa spent. The sad Baltimore Orioles spent $2.7 million per win. Contrast that with division champs like the Brewers -- who spent $1.13 million per win -- and the Braves, who came in at $1.45 million. The last place Marlins paid as much per win as the first-place Braves, but that's a bit misleading. According to spotrac.com (which I use because he keeps updating its payroll throughout the year), the Marlins spent a mere $43 million on players on their 25-man roster -- out of a total payroll of $91 million. The rest of that money? $16.5 million to injured players -- most of that going to Prado. A stunning $34.5 million was paid by the Marlins to players on other teams or out of baseball (led by Edison Volquez $13 million). For those interested in the team by team measures, it's attached as a spreadsheet. You'll see that Cleveland, Colorado and Houston all made the playoffs while spending less than the MLB average of $1.7 million per win. 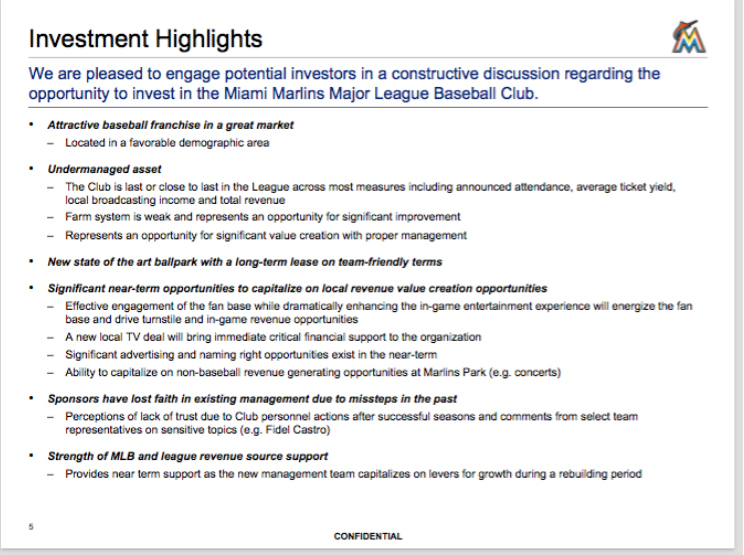 In the mess that the new owners are making of the Miami Marlins, some revealing information is emerging. helping top shareholder Bruce Sherman make a quick, huge profit by flipping the team. Marlins have vowed to stay 35 years -- meaning to 2047, measured from the opening of the park in 2012. No provision to wiggle out of that. BUT: An interesting provision is intended to keep former owner Jeffrey Loria from making too quick a profit from taxpayers' largess, embedded in a poorly named Relocation Agreement. That made owner Jeffrey Loria promise that if he sold the team within 10 years, he had to give the county a slice. Under terms of that agreement, Loria must pay 5 percent of the net proceeds to the county. The county attorney doesn't yet a dollar figure, says Suarez' office, but should within a few weeks. An auditing firm is examining the deal. Interesting: If the county reveals details (and shouldn't it under public records laws?) 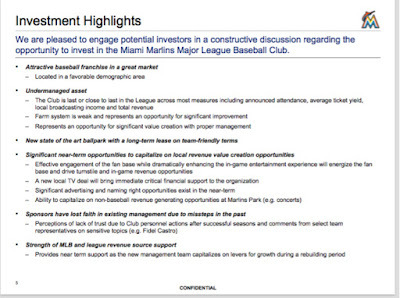 this audit could serve as a window into the details of the deal Loria and Sherman struck. The highly publicized number is that Loria sold for $1.2 billion -- more than seven times higher than the $158 million he was supposed to have paid in 2002. Now, some county insiders have told the Herald that they're guessing that Loria will present figures that show this-and-that expenses to be deducted, meaning that the county will get little or nothing. BUT: In December, MLB Commissioner Rob Manfred revealed on Dan Le Batard's radio show two fascinating details: The Marlins sale was "the single largest commitment of equity ever in the history of the game." AND The debt level didn't change from Loria's ownership to Sherman's. Why is this important? The Herald's Barry Jackson has been reporting on how the new owners are continually seeking new investors to reduce their $400 million debt they needed to buy the team. Dayn Perry at CBSSports.com notes about Manfred's equity remark: "OK, that's probably true. However, the Marlins are the first team sold since the Dodgers and Padres back in 2012. MLB franchises appreciate at an incredible rate, especially in recent history, and that's a lot of inflation built in. Basically, he's saying the Marlins new owners paid more cash for their $1.3-ish billion purchase than the Dodgers owners did for their $2 billion purchase (the only higher-priced sale in MLB history) six years ago. That's notable, sure, but it's not exactly amazing. Citing it also doesn't prove the Sherman group has sound finances at the moment." 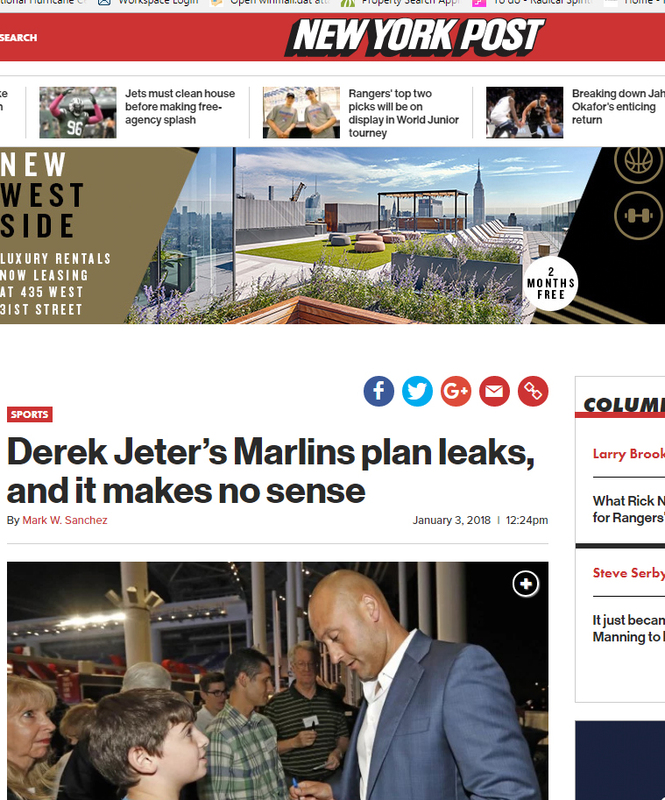 The central issue -- as Le Batard kept hammering Manfred -- is why did MLB accept a new owner who was so money poor that he needed to immediately slash payroll? Manfred insisted he had no information on the new owners' intentions in advance -- Le Batard called that an outright lie. Jackson cited inside sources that it was a complete falsehood. "Rob," Le Batard said at one point, "I think you cared more about the $1.2 billion asking price than you did the fans of South Florida." As Barry Jackson has pointed out, local groups -- Mas and Bush -- wanted to buy the team for less than $1.2 billion, but didn't intend to gut the team the way Sherman-Jeter has. But Jeter-Sherman may be even worse. It looks like their basic plan is to do nothing more than hold on to the team for a few years and then selling at a huge profit. 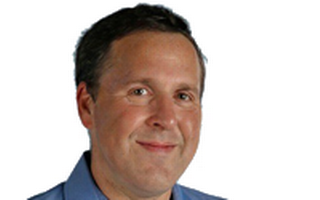 Most interesting revelation (to me at least) in the continuing Barry Jackson exposes: "According to a source, even though the National League announced the Marlins’ attendance at 1.6 million last season, only 820,000 were paid tickets." Finally! Since Marlins Park opened, I've been going from 10 to 20 games a year. I've also been seeing games in other parks -- 29 of the present 30. (Still missing Seattle.) Time and again, I've felt that an announced 20,000 attendance in Miami felt like a half or a third of what 20,000 seemed in other ball parks. 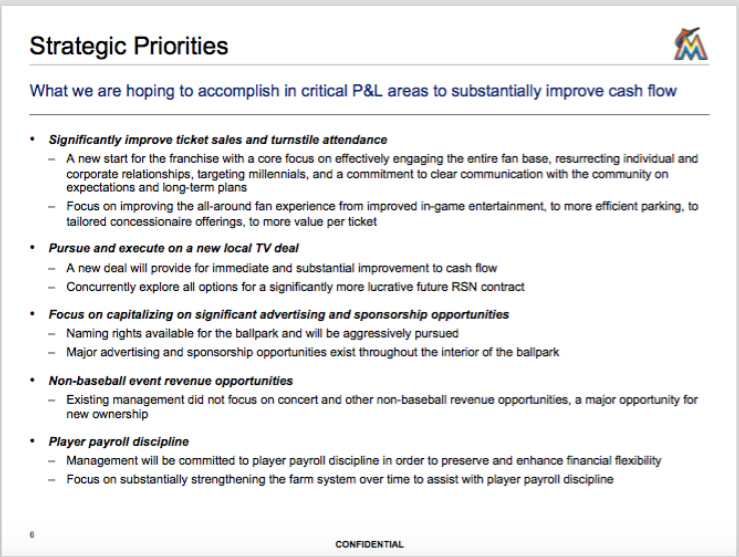 Jeter's plan -- according to Jackson's viewing business plans dubbed Wolverine (Michigan! Not even a nod to Miami Tropical, or Palm or Mango! ): "Wolverine projects the paid figures to rise to 1.1 million, 1.2 million, 1.35 million, 1.5 million and 1.65 million over the next five seasons." By getting rid of the league's MVP? Here's how the NY Post describes the Wolverine plan: "First: Make your team unwatchable. Second: See an immediate boost in ticket sales with this eye-sore squad. Third: Convince your TV network it should pay more for a team no one wants to watch. Fourth: Coax more millions from corporations, thinking they will be further inspired to support a franchise that is now much worse on the field. "How could you possibly get from Step One to Step Four? A Jeterian leap, of course." 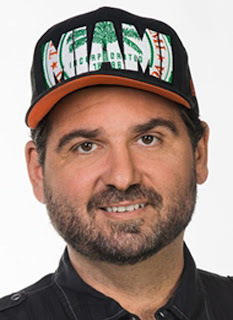 Is any Miami lawyer willing to launch a lawsuit against Major League Baseball for consistently providing South Florida with second-rate Marlins owners who do not have the funds to pay for a Major League payroll? Class action? Representing county that contracted with the team to build Marlins Park on the assumption that the Marlins would field a Major League team? First MLB did this sleight of hand, getting rid of Expos, setting up the Nats -- and dumping a small-funded New York art dealer on the Marlins in order to cement the arrangement. 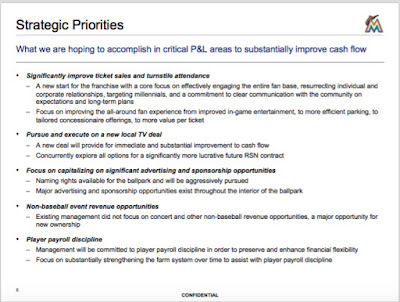 Then in 2017 MLB approved a new owner groaning with $400 million in debt to make purchase. His only stated goal is to cut payroll. How could MLB have approved this? 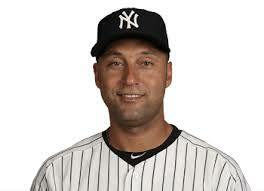 Jeter can walk into any sports bar in Manhattan tonight and everyone will offer to buy him a drink -- Mr. Yankee has just given his main allegiance a huge Christmas present with Giancarlo Stanton -- setting up what may be a dynasty that will rule baseball for the next decade. I've just tweeted to Red Sox, Blue Jays, TB Rays and Orioles that they must demand MLB stop this outrageous collusion. This summer I re-read (for the first time in decades) The Year the Yankees Lost the Pennant. I'd forgotten the final twist: (Spoiler alert!) The devil is a Yankees fan. The people who are really to be blamed here are the leaders of the MLB. First, they wanted to get rid of the Montreal Expos and so they handed the Expos cash-poor owner the gift of the Marlins at a big discount. Fast forward to 2017 and MLB rejects local groups like Jeb Bush and others from new ownership -- people that would have to walk into Miami restaurants and look fans in the face. 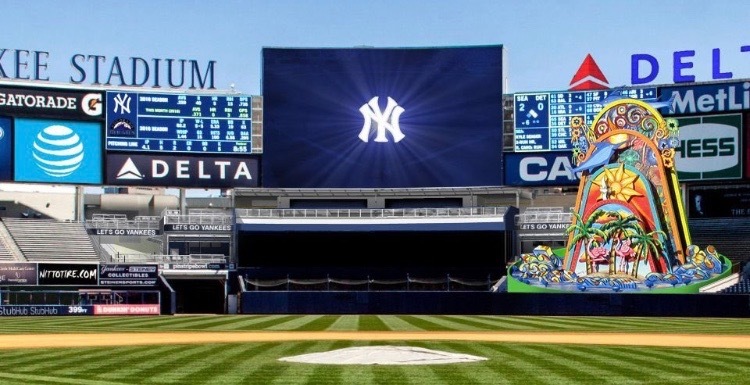 And instead has brought in a Naples investor (who's had to borrow a lot of money to do the deal) and Mr. Yankee (who's making sure his primary loyalty gets his help). One key detail -- within 24 hours of Stanton giving Marlins a list of four teams, Jeter had done a deal with Yankees -- the most important deal in Marlins history. No complex negotiations, just here's your Christmas gift. 2016 Batting -- Yellich Yes! Hech No! Woody Allen said "80 percent of success is showing up." Here's what Marlins batters did in 2016 -- total bases (singles, doubles, triples, HR) plus walks, plus hit batsman. Note how poorly Hechavarria does, compared to the injured Bour and injured Stanton -- And Dietrich was around for only part of the season. And Prado was Mr. Steady.